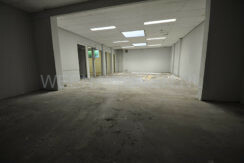 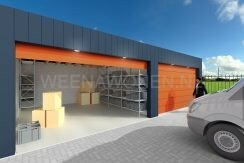 Multifunctional business space for rent with 2 spaces on the Gerard Scholtenstraat in Rotterdam North. 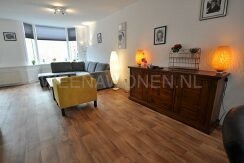 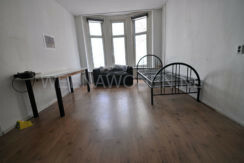 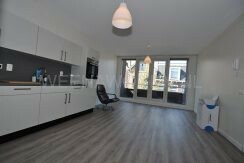 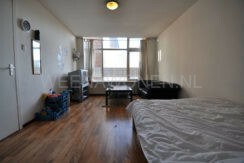 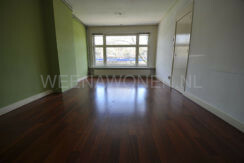 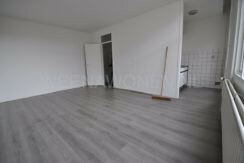 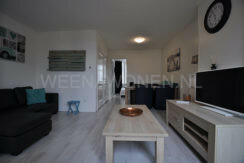 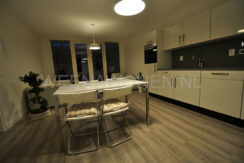 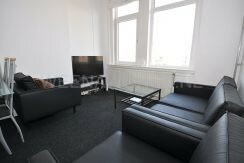 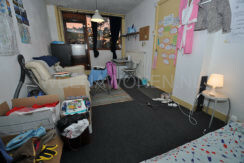 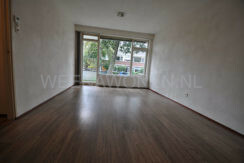 Studio for rent located on the Gerard Scholtenstraat Rotterdam Oude Noorden. 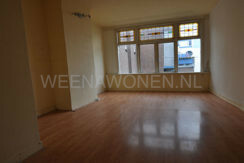 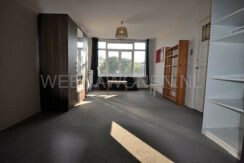 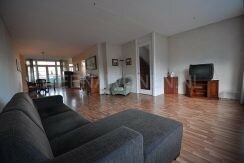 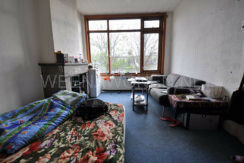 Room for rent on Kootsekade in Rotterdam Hillegersberg on top location. 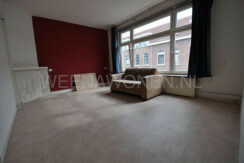 Room for rent to Beukelsdijk Rotterdam Center. 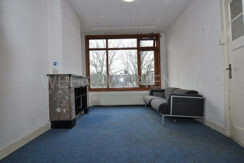 This room has city views.